To Mark the 20th anniversary of the release of their landmark album Screamadelica; Primal Scream have decided to treat their fans by performing the album live in full on November 27th at London’s Olympia. 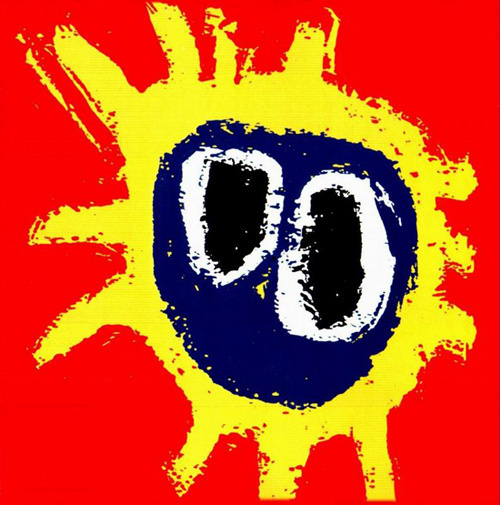 Released in 1991; the Mercury Music Prize winning Screamadelica is regarded as one of the defining albums of the 1990s and the late Paul Cannell’s cover design has recently been selected by the Royal Mail as one of their ten classic rock stamps. Some of the songs haven't been played live before and many haven’t seen the light of day for years so to help dust them off, they’ve expanded their lineup for the night with a gospel choir, brass section plus the one-off return of singer Denise Johnson. Well, we’re half way there now so this is the chance to to see how his prediction is coming along.